Bakersfield Dentist | Bakersfield Ca Cosmetic Dentistry | Felicia L. Lai, D.D.S. Bakersfield dentist, Dr. Felicia L. Lai, would like to welcome you to our website! 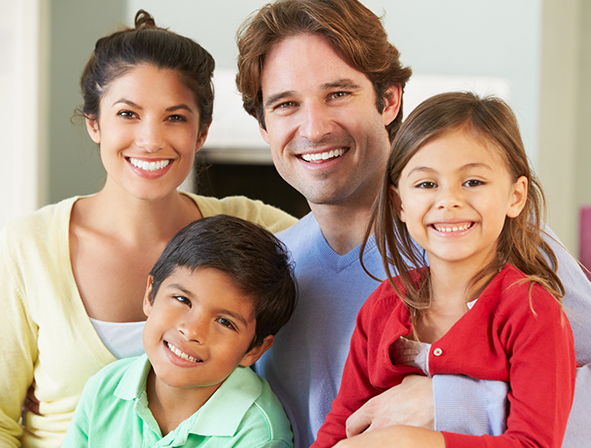 When you visit our Bakersfield Family and Cosmetic Dentistry, your smile is our top priority. Our entire team is dedicated to providing you with the personalized, gentle care that you deserve. Part of our commitment to serving our patients includes providing information that helps them to make more informed decisions about their oral health needs. This website is a resource we hope you’ll find both useful and interesting. It is our mission to provide exceptional patient dental care and inspire patients to keep healthy smiles for a lifetime. As your local Bakersfield dental health professionals, we want you to be confident knowing that we are a team of highly trained and skilled clinicians. We pride ourselves in providing the care you need to keep your smile healthy. To give you the best possible service and results, we are committed to continual education and learning. We attend dental lectures, meetings, and dental conventions to stay informed of new techniques, the latest products, and the newest equipment that a modern dental office can utilize to provide state-of-the-art dental care. Also, being members of various professional dental associations helps us to stay abreast of the changes and recommendations for our profession. We genuinely hope this site is helpful to you in learning more about our Bakersfield dental practice, dental conditions and treatments, dental recommendations, and more. Please browse through our website and be sure to give us a call if you have any questions or would like to schedule an appointment.